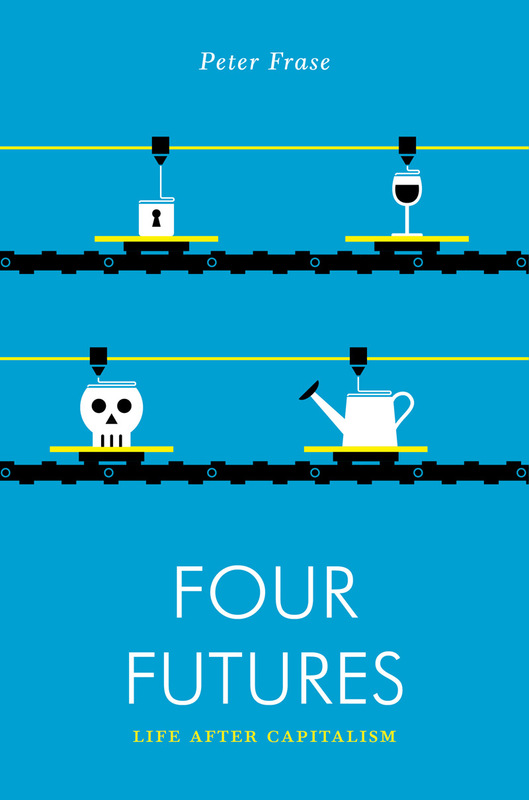 My book Four Futures was published in 2016 by Verso Press, in conjunction with Jacobin magazine. You can order it directly from Jacobin here. Four Futures has also been translated into Korean, Swedish, Romanian, Polish, and Turkish, with an Italian edition forthcoming. I am an editorial board member at Jacobin magazine, where I’m also a regular contributor. Shorter notes on things I’ve been thinking about can be found on my blog. I am also a lapsed academic sociologist. Go here to see some of my work. I have experience providing assistance with quantitative data analysis to academic and advocacy clients, on both an hourly and a project basis. Contact me for more information. Information about sports statistics, politics, or music may appear here at a future date.